ClinTex CTi Leverages Distributed Ledger Technology to Lower the Cost of New Medicine and Improve Patients’ Lives. 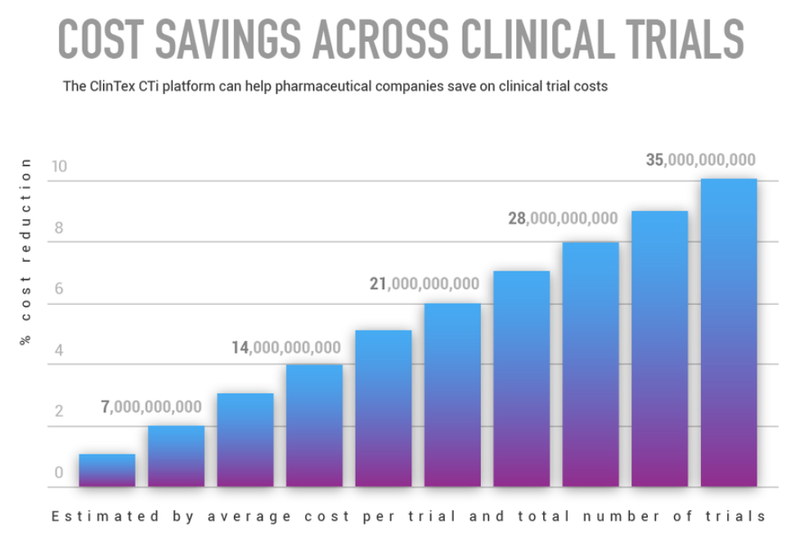 CTi (Clinical Trials Intelligence) aims to bring down the cost of medicine, as well as increase the speed of access to new medicine, by reducing development costs for the global pharmaceutical industry. ClinTex, the company behind CTi, say it will achieve this by revolutionizing how clinical trials are conducted through the innovative use of a combination of smart contracts both on their private consortium blockchain and on the Ethereum public blockchain. 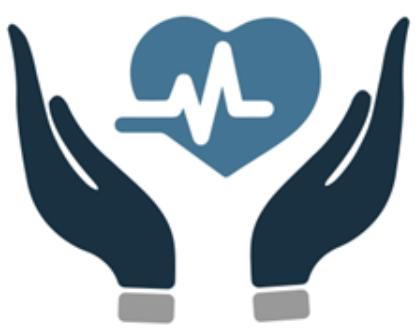 The platform is, at its core, a decentralized database of clinical data, but also will host 7 separate DApps, the primary function of which will be the management and optimization of the key pain points in the conducting of clinical trials. Developing new medicines is a $350 billion industry, with each new treatment requiring enormous funding and resources before it can be introduced to the market at an average of $2.5 billion per new medicine (Tufts, 2014). Nearly 80% of clinical trials are overrunning their timelines by an average of 10.8 months (Covance, 2013), which translates into as much as $8m in lost revenue each day a drug is delayed (Cutting Edge Information, 2005). 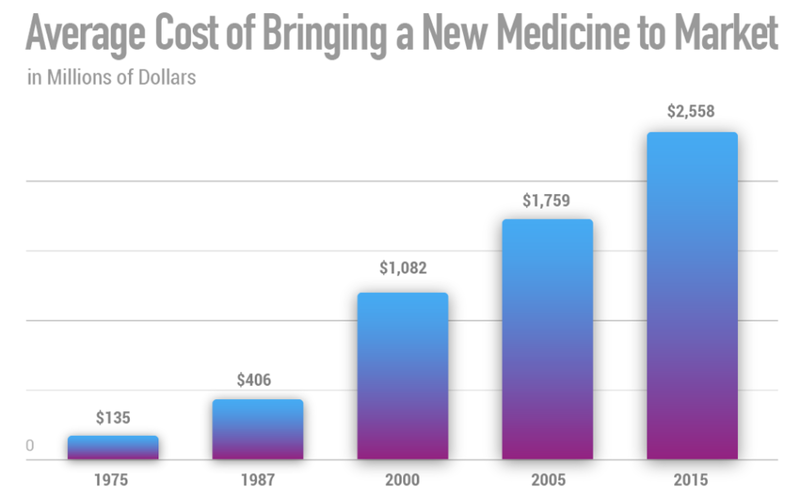 Further to this, the number of clinical trials taking place is rising and along with it the associated costs, meaning the cost of new medicine is soaring. This is the problem ClinTex intend to solve; by introducing the use of predictive analytics and machine learning to the clinical process, CTi seeks to accurately predict and prevent the costly issues and overruns that have become standard for clinical trials. If CTi delivers savings to pharma of just 1% generated applied to just 1% of global clinical trials, this means more than $35 million in savings per annum that can be passed on to patients so that they can live longer, healthier lives. Why a Blockchain Solution for Clinical Trials? As the FDA and other regulatory authorities need to be able to verify the quality and integrity of clinical data, the pharmaceutical company must, in accordance with Good Clinical Practice (GCP), record all changes to the data, who made the changes, and when. A blockchain ledger is the perfect record keeping tool for this use case because it does exactly that. 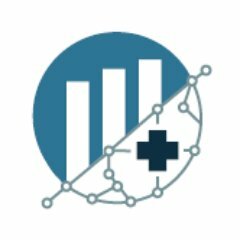 Further to the immutable nature of the blockchain, having a secure, complete, and immutable recorded history of clinical data views stored on a blockchain will allow for the creation and evolution of a decentralized clinical database which CTi will harness for powerful machine learning algorithms that will increase in potency over time, providing a powerful predictive tool for clinical trials that introduces hitherto untapped opportunities for efficiency and quality in the conduct of clinical research. ClinTex is a solution provider to the pharmaceutical industry. ClinTex aims to enhance clinical trial processes by providing tools to optimize operational efficiency, clinical data quality, and medical review. Furthermore, their innovative use of blockchain technology makes machine learning accessible for the end-to-end clinical trial process for the first time, allowing users to extract predictive insights from data, without needing expertise in refining machine learning models. ClinTex CTi, a blockchain powered data management platform for the clinical trials industry, will hold a token generation event (TGE) in Q3 2018 to distribute CLX, the native token for the CTi ecosystem. The ClinTex CTi token generation event will be one of the first to operate under the regulated environment of Malta’s Financial Services Authority (MFSA), under Malta’s Virtual Financial Assets Act, 2018. ClinTex Ltd is a registered private limited company in both the UK & Malta. 215/1, Old Bakery Street, Valletta VLT 1451, Malta. Bus Reg C87282. H5 Ash Tree Court, Nottingham, NG8 6PY, UK. Bus Reg 11210689. What are your thoughts on ClinTex’s global healthcare solutions? Tell us your thoughts in the comments below.